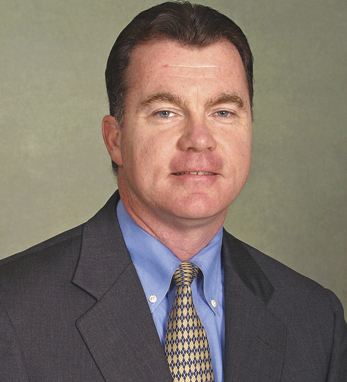 Brendan Dougher is a managing partner at PricewaterhouseCoopers, LLP with the New York Metro region of the firm. Brendan has 28 years of experience with PwC and prior to his current position he was Managing Partner of the Firm’s New Jersey practice. He heads the firm’s involvement with the Partnership for New York City and serves as Senior Relationship Partner for several of clients, including New York Life and Con Edison, Inc.
Brendan is a certified public accountant and a member of both the New York State and New Jersey State Societies of Certified Public Accountants. He is also a member of the American Institute of Certified Public Accountants. Brendan serves as a board member of the Foreign Policy Association, for which he won the Corporate Social Responsibility Award.